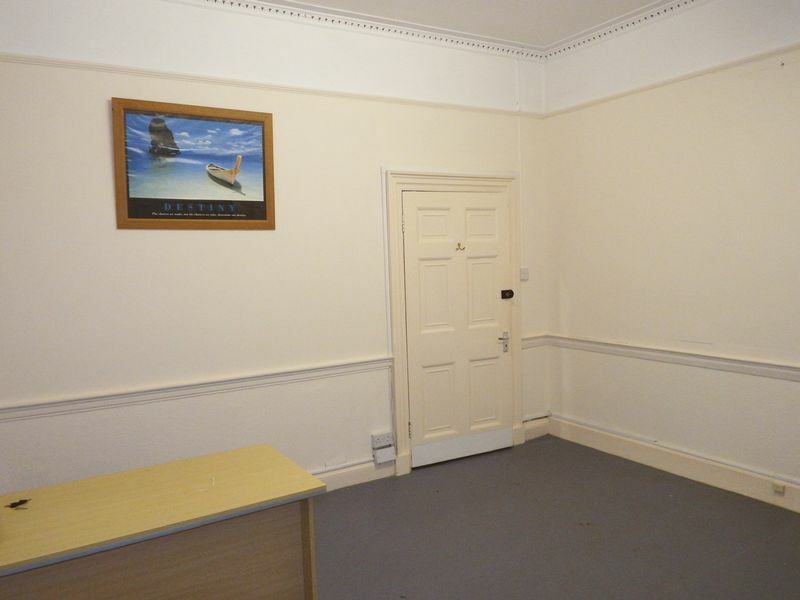 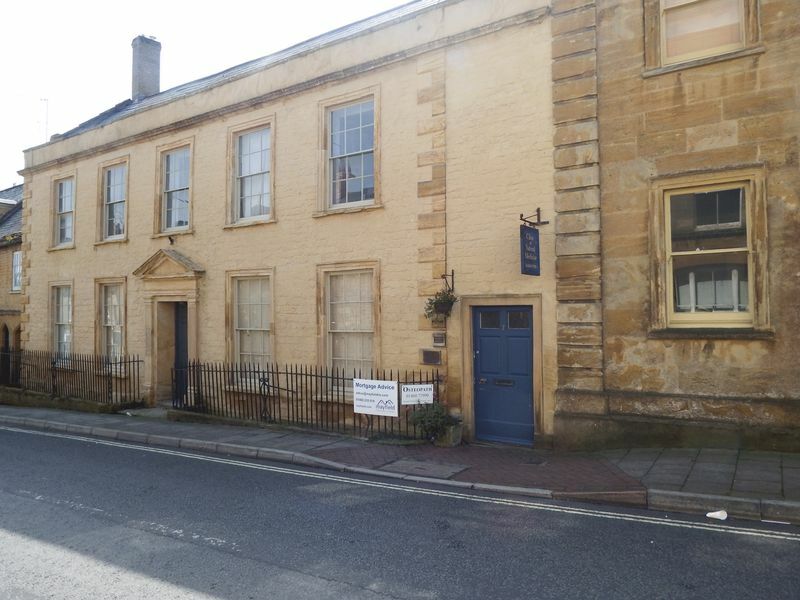 Ground Floor Office in stunning building located in Church Street within the town. 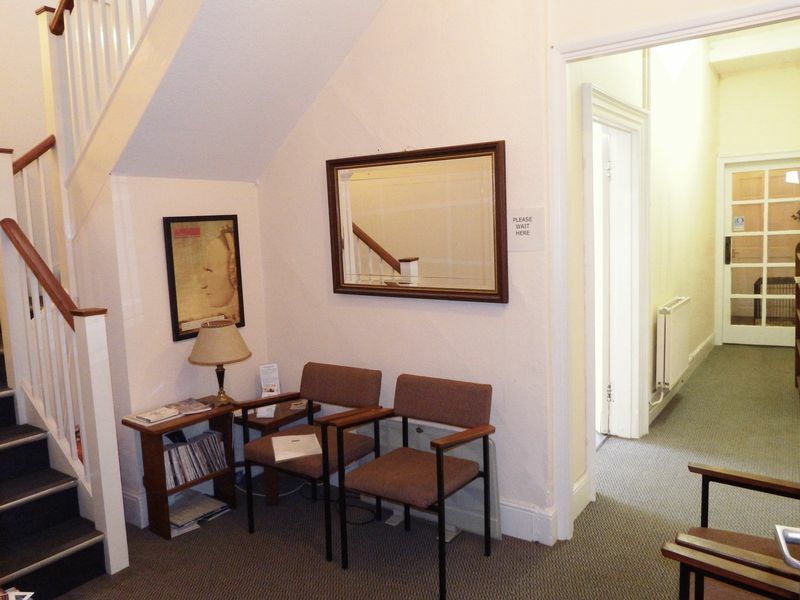 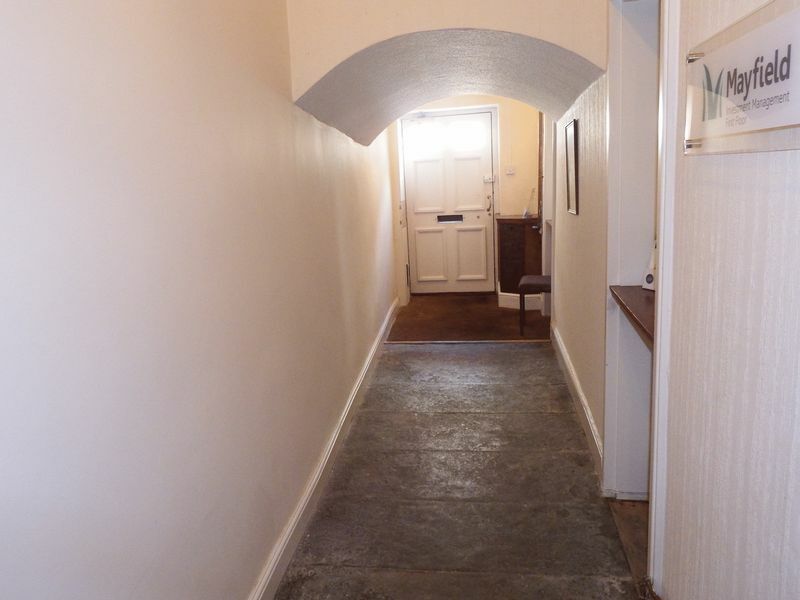 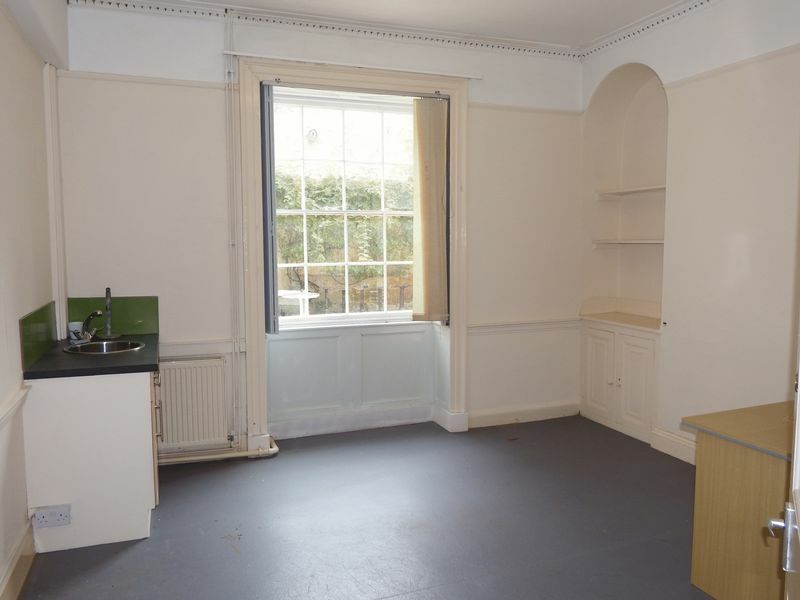 The building is shared with two other businesses and benefits from a entrance hall, reception area, private room measuring 13" 2 x 13" 1 with courtyard window, and sink. 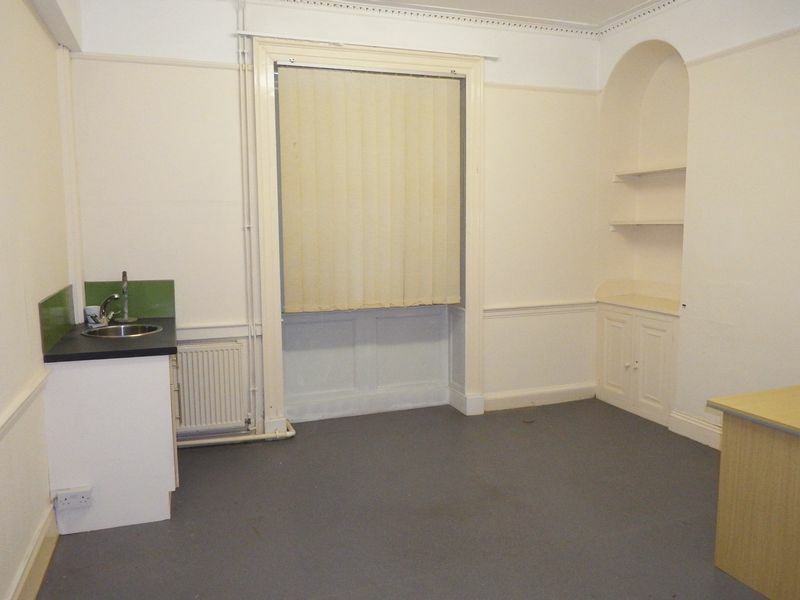 Shared W.C. £320 pcm inclusive.